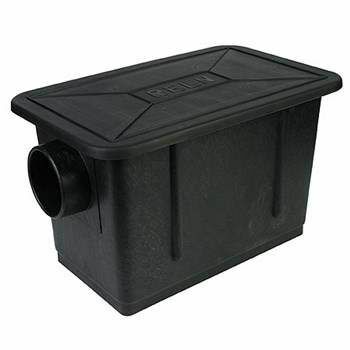 Grease Traps must be cleaned regularly by a grease trap cleaner. Install at ground level in a safe non-traffic area for easy cleaning access. Why a grease trap should be used ?